A full service yacht marina. Our boatyard provides top-quality service and quick turnarounds. Contact us for all your requirements. With stern-to and alongside berths, water, fuel and electricity (110, 220 & 380 3-phase), Catamaran Marina will meet your yacht's every need. 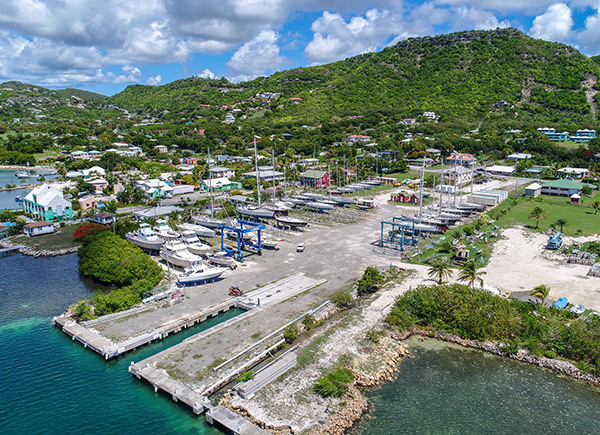 With our brand new haul-out facility, Bailey's Boatyard offers insurance approved hurricane cradles and 24-hour security. Fully stocked with competitive prices, our chandlery will meet all of your maintenance and service requirements. 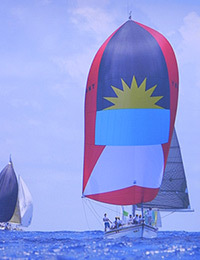 Sir Hugh Bailey established the Catamaran Marina in 1974 as one of the first full service marinas in Antigua & Barbuda. 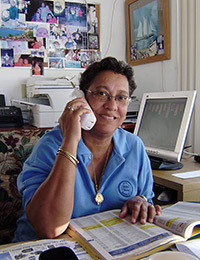 With his partner, Helen, and their loyal trusted team, the Cat Club Marina continues to support the Caribbean yachting industry with personalised and efficient service.